It has been four months now since the release of the Department of Energy’s latest draft Integrated Resource Plan for electricity (Draft IRP 2018) for public comment on 27 August 2018, and two months since the closing date for public comments on 25 October 2018. So where’s the IRP? Initially energy minister Jeff Radebe indicated the new IRP would be finalised by the end of 2018. But today, Reuters reports Minister Jeff Radebe now saying that the IRP will be finalised “next month”, and that a new round of renewable energy IPP procurements will follow immediately thereafter. However the Department of Energy (DoE) is still busy incorporating, insofar as possible, the responses to the Draft IRP 2018 arising from the public participation process for an Updated IRP 2018. To date, the DoE has not published or released any of the comments – or even a summary of the comments – arising from the public process. The Updated IRP 2018 is, however, expected to be completed by the end of January 2019, but this is, unfortunately, not where the IRP promulgation process ends. Minister Radebe himself made a commitment to subject the IRP 2018 to a Nedlac consultation process before finalisation, as was done for IRP 2010 – 2030. A Nedlac consultation process is generally required for important social and economic policy initiatives, and involves consultation between the so-called “social partners” – government, labour, business and communities. The output of the Nedlac consultation process is a report to the minister of energy, the chairperson of parliament’s portfolio committee on energy and the minister of labour – who is Nedlac’s executive authority – and typically takes between three and six months to complete. The Nedlac report would identify areas of consensus and disagreement between the social partners in respect of the Draft IRP 2018 following the formal consultation and engagement process, while also indicating the positions of the social partners on any such issues of disagreement. However, labour representatives have since stalled any progress by Nedlac, pending receipt from the DoE of the Updated IRP 2018 incorporating the responses to the public process, including those of labour itself. Labour is deeply opposed to the Draft IRP 2018 in its current form due to its heavy reliance on new wind, solar PV and gas capacity and energy from independent power producers (IPPs) for the years ahead, and the limited use of new coal and new nuclear in the energy mix. Trade unions perceive that renewable energy IPPs will lead to higher electricity prices, the closure of coal mines and coal-fired power stations, and the loss of jobs from which the unions traditionally draw their membership. On these matters, the positions of both the DoE and business on the one hand, and labour on the other, are far apart, and there are well-grounded fears that the Nedlac process is being used by labour to filibuster, stall and delay the IRP promulgation process for as long as possible. But however long this takes, the conclusion of the Nedlac consultation process and the submission of its report is also not the end of the road. 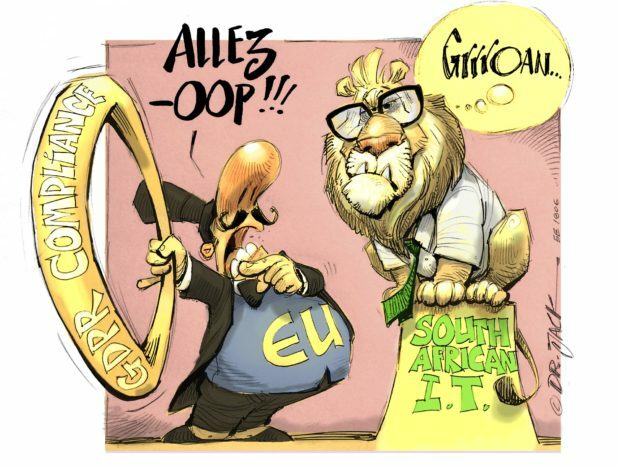 The cabinet must still consider the Updated IRP 2018 and the Nedlac report, and advise the DoE of any so-called “policy adjustments” required to ensure the final IRP meets and incorporates government’s policy positions, and takes the output from the Nedlac consultation process into account, where appropriate. Thereafter, the Updated IRP 2018 would revert back to the DoE to remodel and incorporate the policy adjustments required by the cabinet, before a final IRP for electricity is resubmitted to the cabinet for final approval and publishing in the Government Gazette. It is clear that the remaining promulgation process for the new IRP for electricity could therefore take as long as eight months, or more. The IRP for electricity is an important country plan that provides a measure of clarity, direction and confidence to both local and foreign investors and industrialists wishing to build generation, transmission and distribution infrastructure in South Africa, as well as mines, factories and commercial businesses that require a reliable electricity supply with a clear price trajectory. Not having an up-to-date IRP for electricity since 2011 is indeed a sorry indictment on the state of the electricity supply industry, and the lack of capacity of energy policy and planning leaders in government and DoE. 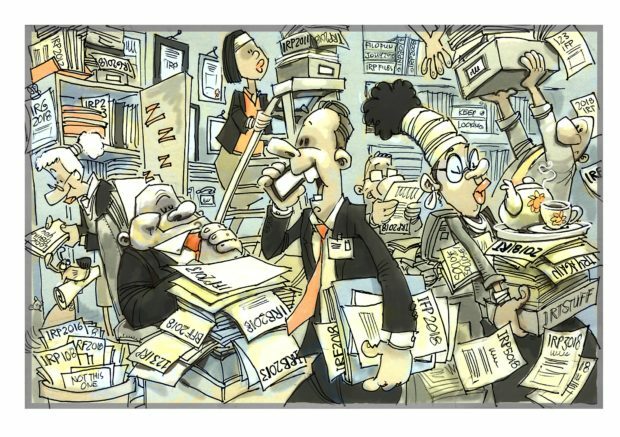 The real centres of excellence in integrated resource planning that do exist in the public and private sectors in South Africa, such as Eskom, CSIR, ERC and private consultants are being sidelined. Since the release of the latest Draft IRP 2018 in August 2018, Eskom’s financial crisis and operating performance has significantly worsened, with a rapidly declining coal-fired generation plant performance, to the extent that nation-wide load shedding resumed in the last quarter of 2018. 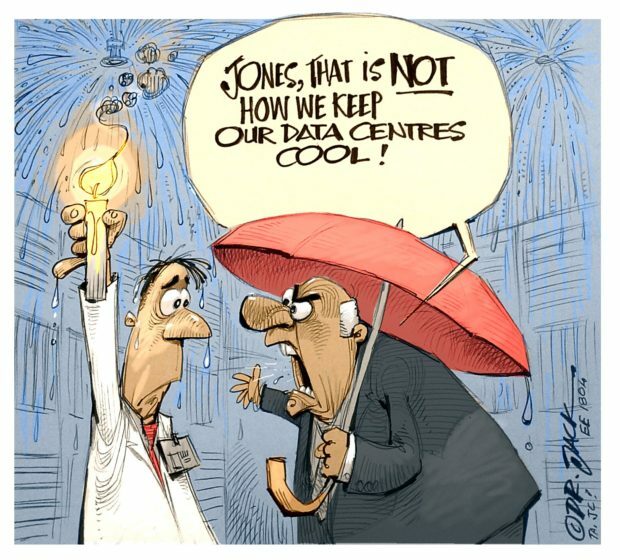 Eskom’s latest medium term generation system adequacy report dated October 2018 for the next five years indicates that even with moderate economic growth, there will be significant electricity supply constraints that demand accelerated deployment of new renewable energy and flexible generation capacity to meet the capacity shortfall in the short term. However, delays in the promulgation and gazetting of the IRP for electricity are preventing and delaying any new ministerial determinations and/or procurements of new generation capacity, including new coal, nuclear, wind, solar PV, gas to power and/or energy storage. 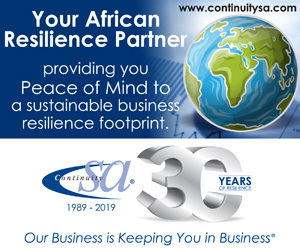 With the current crisis in the electricity supply industry, the absence of a new IRP is thus presenting a massive risk to the economy of South Africa that surely demands emergency measures to overcome the self-inflicted bureaucratic delays in promulgating the new IRP. The last published Integrated Resource Plan for electricity, IRP 2010 – 2030, was promulgated in March 2011. At the time, it was envisaged that it should be revised by the DoE regularly at two yearly intervals. In 2013, a draft Updated IRP 2013 was prepared by the DoE, incorporating changed assumptions and technology costs, and a reduced demand forecast. 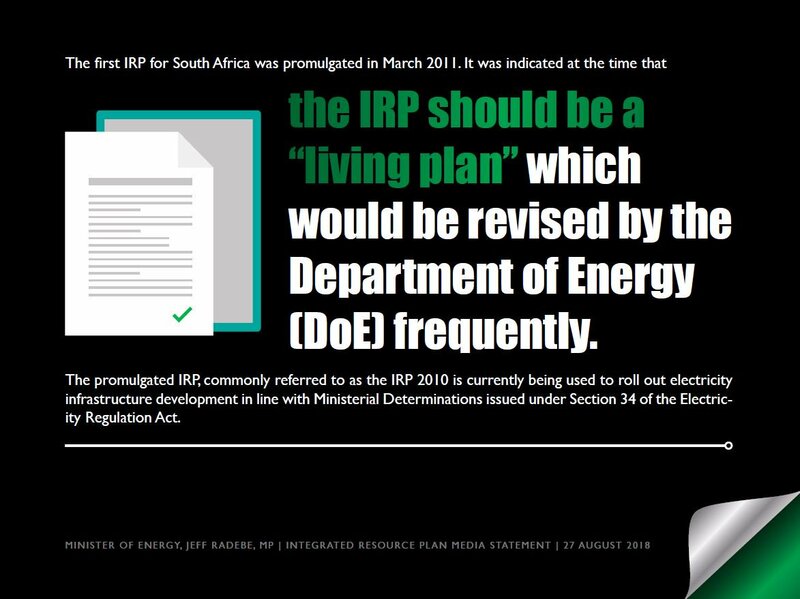 But the draft Updated IRP 2013 was never accepted or adopted by the cabinet, and was subsequently abandoned. A further draft IRP 2016 was prepared by the DoE and released by former energy minister, Tina Joemat-Pettersson, in late 2016, and this went through a public participation process facilitated and chaired by the National Electricity Regulator of South Africa (Nersa). But that is where it ended, until another former energy minister, David Mahlobo, unsuccessfully tried to ram through an irrational, pro-nuclear new IRP 2017 in late November 2017 in the dying days of the Zuma administration. Finally, following the exit of the Zuma administration after the ANC elective conference in December 2017, a more rational new Draft IRP 2018 was released for public comment on 27 August 2018 by the new energy minister, Jeff Radebe. What is an IRP for electricity? An IRP for electricity is a rational, mechanistic, techno-economic planning process which determines the optimal mix of generation technologies and capacities, at least cost to the economy, necessary to meet the projected demand for electricity in the years ahead, with defined reliability and security of supply. In addition to considering a least-cost scenario, an IRP also considers a number of additional scenarios to meet various government policy and socio-economic requirements and constraints. Such constraints may include annual limits on new build for various generation technologies based on the industry capacity to deliver; meeting carbon emission reduction commitments; meeting applicable environmental laws and regulations; minimisation of water usage; maximisation of job creation; etc. The various additional “constrained” scenarios detailed above are each costed to enable government and the public to understand the additional cost, over and above the least-cost scenario, so as to enable a proper cost-benefit evaluation of the various constraints or policy adjustments applied in the various scenarios modelled. The modelling process employed in the Draft IRP 2018 is based on a number of macro-economic assumptions such as GDP growth, energy intensity, electricity demand, rate-of-exchange, weighted average cost of capital (WACC), etc. In addition, the Draft IRP 2018 considers the full input costs of the different generation technologies, including capital costs for construction and grid integration; construction time; and all fixed and variable operating and maintenance costs over the lifetime of the plant; etc. 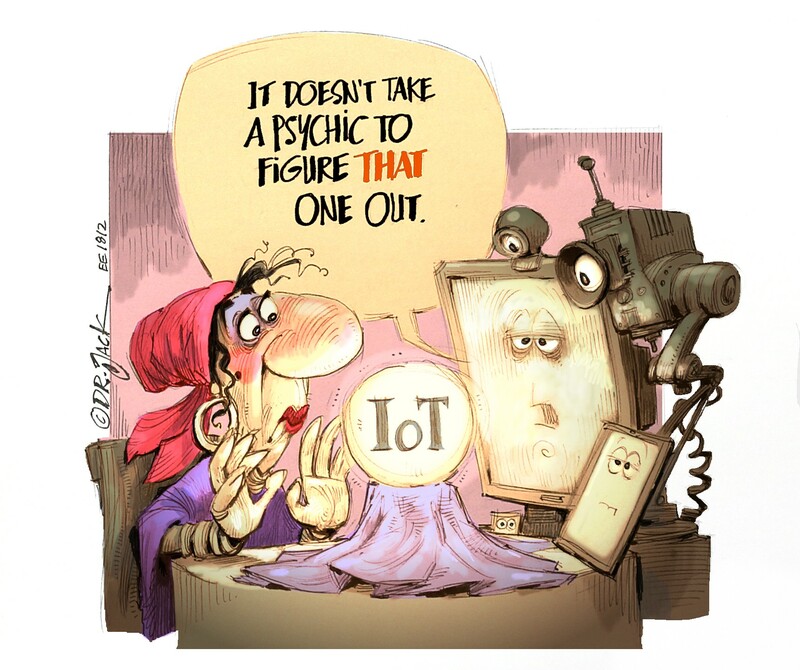 An IRP is supposed to be a “living plan”, to be regularly updated with the latest economic assumptions, reflecting actual updated electricity demand for preceding years, revised demand forecasts for the years ahead, and the latest status and timing of any new capacity coming onto the grid. The IRP should also be regularly updated to reflect the latest generation technology costs and expected learning curves.